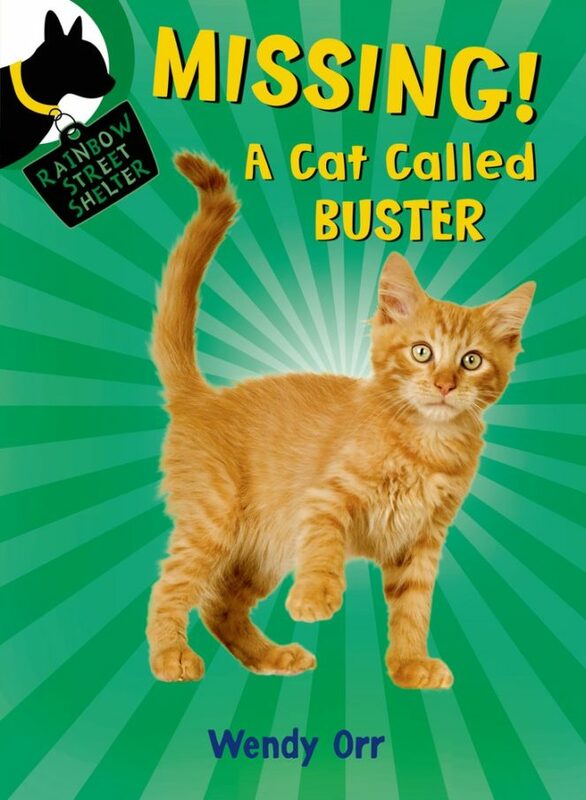 Buster isn’t fluffy or pretty like other cats—he’s a crazy orange cat with attitude. And Mr. Larsen is the exact right person for him. Every morning Buster and Mr. Larsen sit on their porch in the sun, and every morning Josh sees them when he walks to school. That’s when Josh and his family realize that—sometimes—life can choose a pet for you.